Over the last few weeks, we at CRFB and the Campaign to Fix the Debt have been traveling around the country, participating in panels, and doing interactive exercises with grassroots groups. If you're interested in hosting a budget-related speaker at your organization, use our Request a Speaker form. 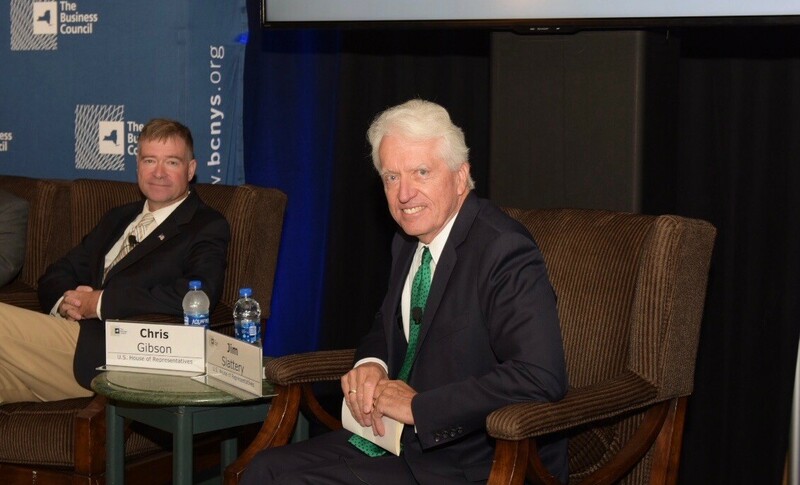 Former Representatives Chris Gibson (R-NY) and Jim Slattery (D-KS) appeared Monday on behalf of Fix the Debt on a Deficits, Division, and Dysfunction roadshow for panel discussion at the annual meeting of The Business Council of New York State. Research manager Tyler Evilsizer also recently presented our interactive tool, the Debt Fixer, to college students at Furman University in South Carolina at an event organized by the College Democrats and College Republicans. 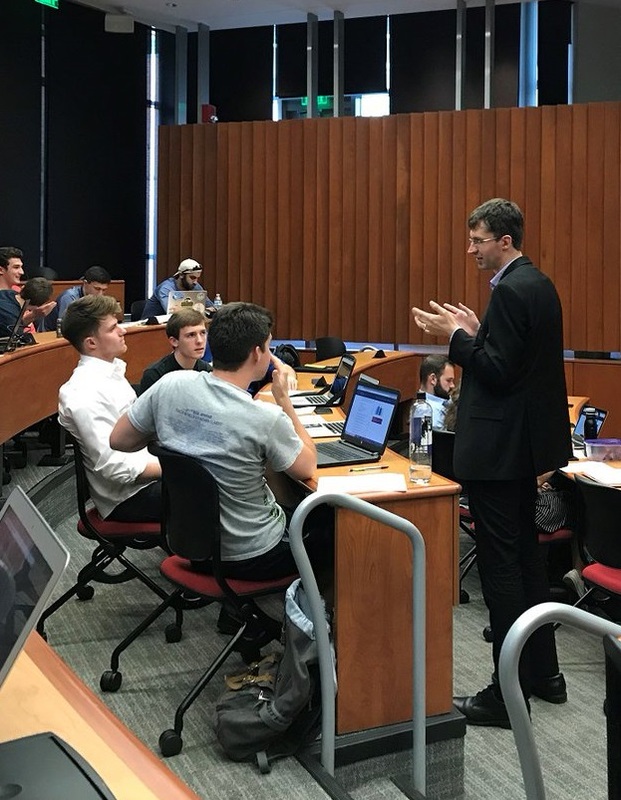 The event, which was free to students, encouraged students to work together, discuss the difficult trade-offs, and come up with a plan to put the US on a sustainable fiscal path. The tool allows users to choose from a variety of budget options affecting health care, defense, Social Security, taxes, and other domestic spending. 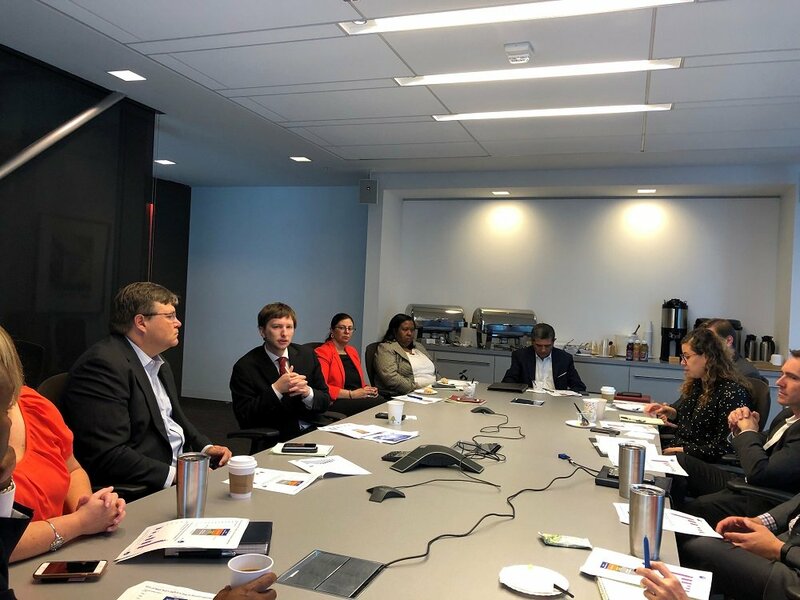 Senior vice president Marc Goldwein spoke to two groups in Charlotte, North Carolina about the nation's mounting debt and deficit challenges, both at the World Affairs Council of Charlotte and the Charlotte-South Rotary Club. He used a presentation very similar to our recent chartbook on America's Budget Outlook. We're happy to provide event speakers, either locally in the Washington, DC area or around the country. We can also facilitate group budget exercises based on our popular interactive tools, either in person or online. Contact us using our Request a Speaker form.